How Engaged Employees Add Value to Your Business? Why? In today’s fast-paced business environment, employees demand to be engaged to have a sense of purpose in their roles that makes them feel like they are a part of a thriving culture and company. They tend to go somewhere else if they don’t have it. Lucky for you, what’s good for your employees is also good for your business. When employees are engaged, they perform better and your business grows. 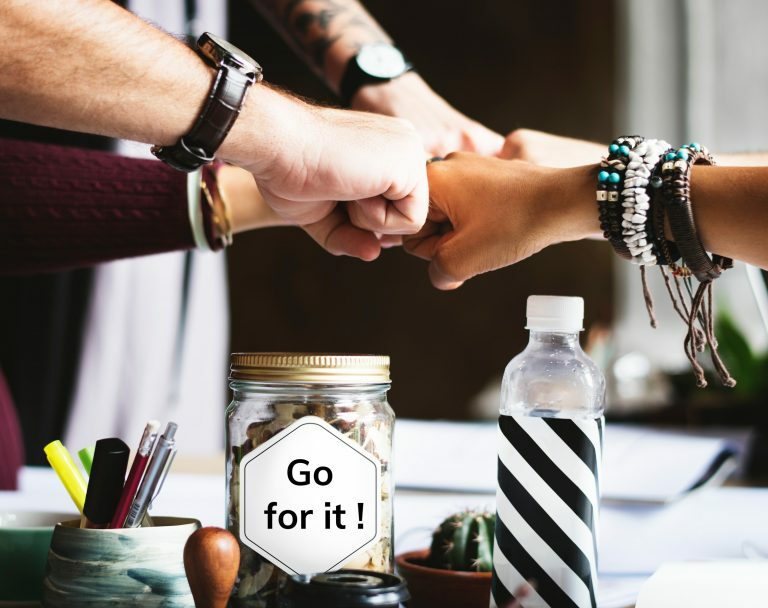 Many believe that if employees are engaged with their work they are more likely to work hard, get better at their jobs, stay with your business for years to come and not just stop by for a few months and take their talents elsewhere. When companies start traveling the roadmap to engagement, the achievements can seem intangible because although most businesses see a clear need to improve employee engagement, many are yet to develop tangible ways to measure and tackle this goal. But the outcome of engagement initiatives go beyond increased employee satisfaction. There’s no denying, increased engagement drives real and measurable business results. When we talk to managers about engagement, they always want to know why they should bother with engagement? What’s in it for the business? What’s in it for them? Its’ quite simple. It is a fact that engaged employees are psychologically committed to their jobs. Not only that, they feel a profound connection to the company and are likely to make positive contributions. Whereas, disengaged employees are often difficult to spot. They show up but don’t make any discretionary efforts for the business. Fact: 94% of the worlds most admired companies believe that their efforts to engage their employees have created a competitive edge. Recruit – An engaged and happy workforce can be leveraged to recruit suitably qualified candidates through employee referrals. Retain – By engaging with your employees, you turn them into fans who are loyal, motivated, less stressed and more efficient. Reward – By communicating benefits regularly to your staff in an engaging and innovative way, you can enable employees to improve their productivity. Thereafter, reward them for their good work and whenever they exceeded expectations. Engaged and motivated employees are more productive in the workforce. That said, the question businesses should be asking is how do we train and develop a workforce where everyone can thrive and survive going forward? Socxo – At Socxo, we aim to provide a modern ‘Enterprise Social Platform’ that enables employees and associates to engage through various social networks and act as company advocates by sharing and creating company approved content. We help businesses harness the power of their employee’s social reach to boost brand awareness, recruit employees and drive revenue. 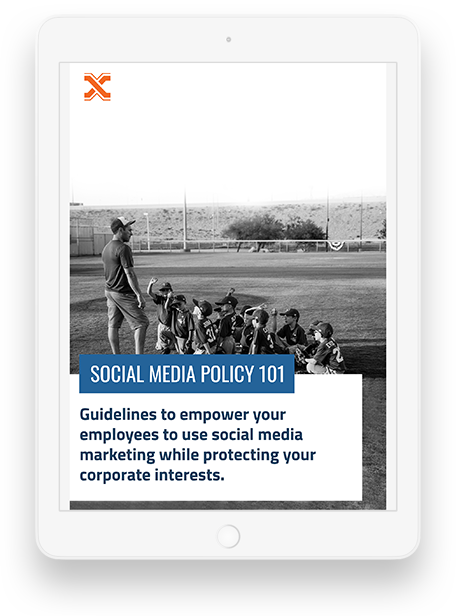 You can now successfully launch an Employee Advocacy program for your organization with SOCXO. Contact us!